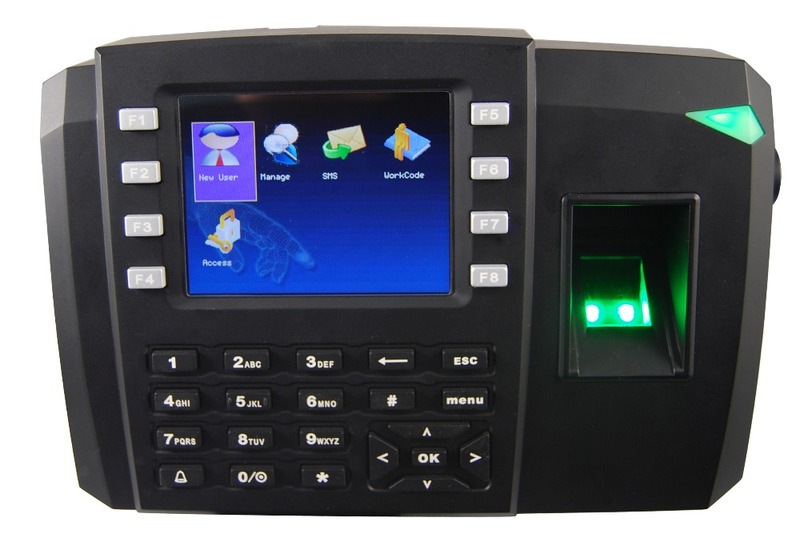 This is an innovative biometric fingerprint reader for access control application. Offering unparalleled performance by using an advanced algorithm for reliability, precision, and excellent matching speed. 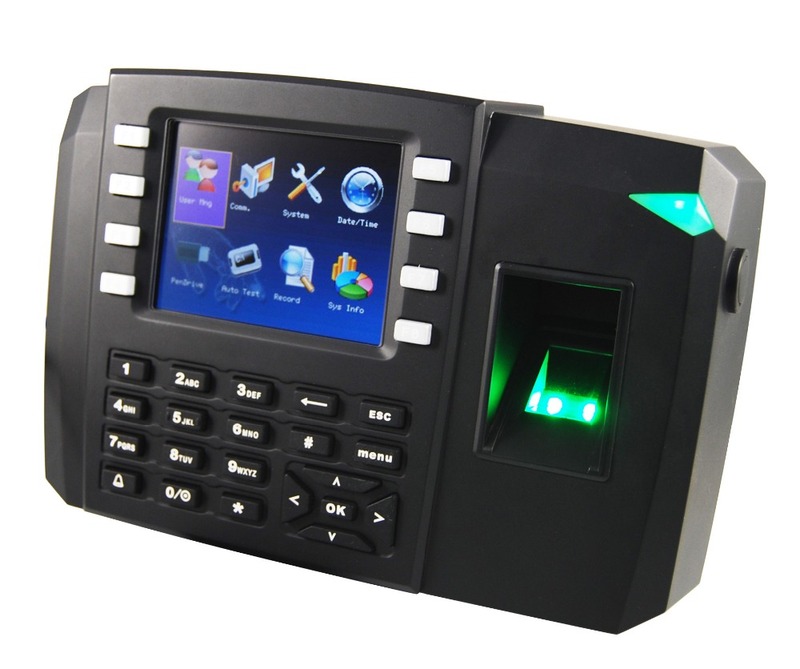 The KA600 features the fastest commercial-based fingerprint matching algorithm and ZK high-performance, high-image quality infrared detection fingerprint sensor. 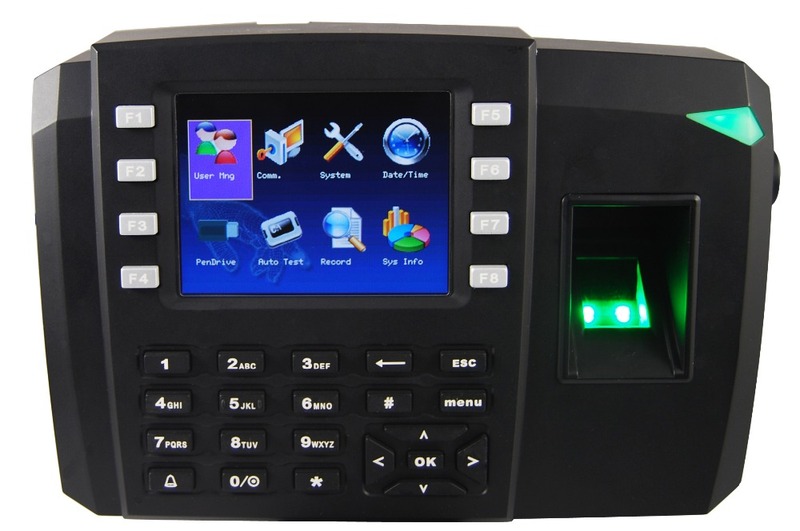 The device offers flexibility to be installed standalone or with any third party access control panels .that support standard Wiegand signal.